Spectacular day on the Silver River. We saw monkeys, manatees, alligators, fish, turtles, and birds. Plus the company was great and we found a groovy restaurant for dinner. Details. The owlets are getting so big! Got in some dog and cat face time. We went over to our friend’s house for dinner, and they have lots of critters, so I was able to give and receive lots of cuddles and patty-pats. 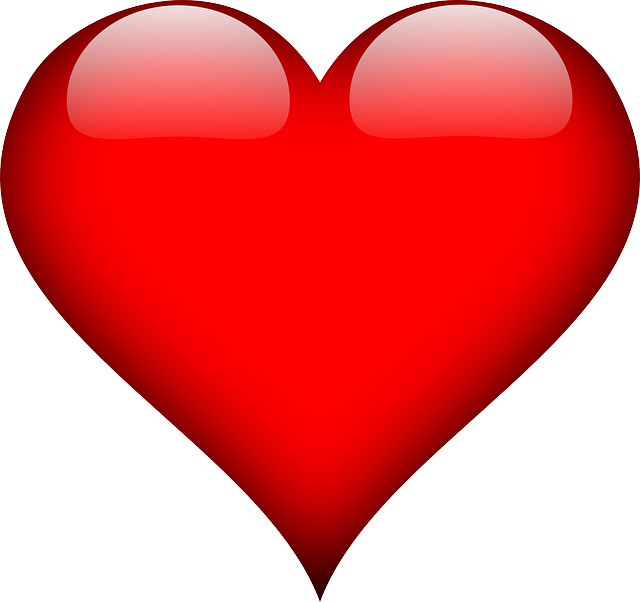 Last week, I started exercising again. I’m really out of shape. Getting a little better every day, though. We made it to the top of Weeki Wachee. 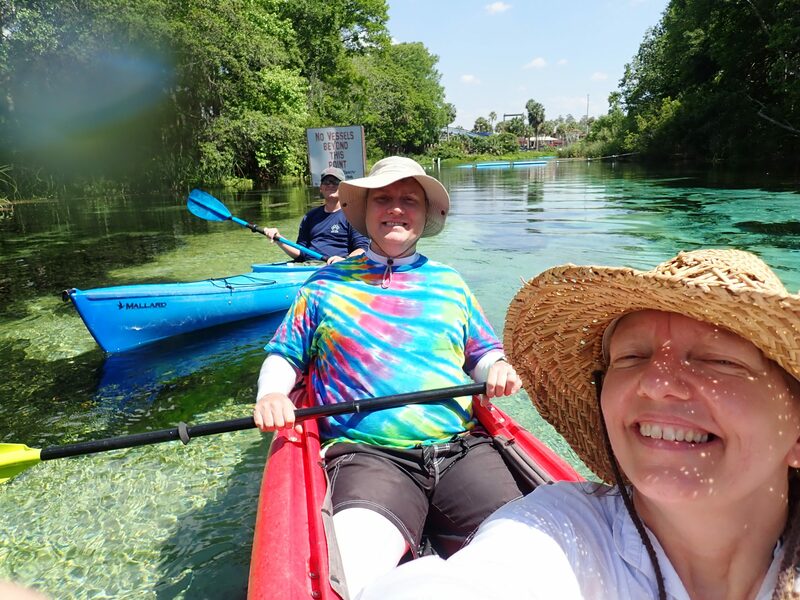 Tyler wanted to spend some time with us while he was home on leave from the Marines, so we borrowed Rachel’s single kayak and went on a trip up the Weeki Wachee River. 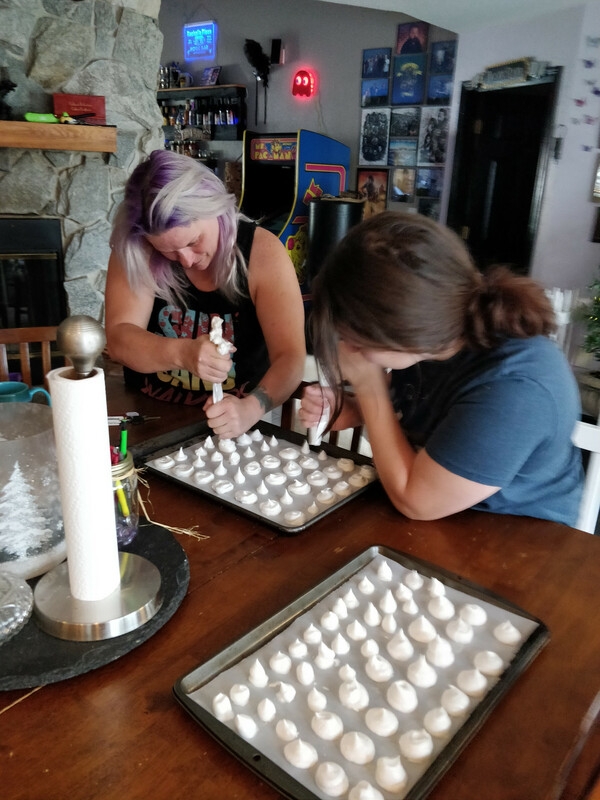 We didn’t really plan how far we were going to go, but once we got more than halfway, we said the heck with it, and decided we would go to the top. I wanted to quit a few times (out of shape), but I had made a comment earlier in the day about other people we went with being wimps and not wanting to go all the way, so Trav held me to to my word and we went as far as we could go, which is almost to the springs. It was an 11 mile trip and poor Tyler had sore arms the next day. It was way worth it, though. On the float down, we had the river to ourselves, and we saw lots of fish, turtles, birds, and a small manatee. Bandit is a very good patient. While our friend is out of town, we’re helping to give him his subcutaneous fluids. He’s very calm, and today, he rested his chin on my arm. Awwww. 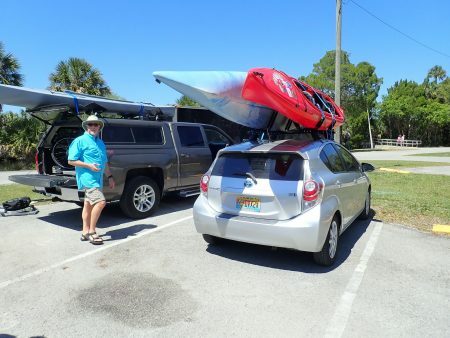 Both kayaks fit on the car. Greg got us J hooks for Christmas, and they work great! It’s a bit of a struggle for me to get the blue kayak on and off, but that’s OK. I’m going to start working out again and then it shouldn’t be a problem. Rural Pasco County is beautiful. On the way to pollworker training, I took the backroads route to Dade City, and there are many cattle farms along the way. One field was spectacular, with lots of cows and a bunch little calves. So cute! Ken played, and we danced. I have been playing cribbage with our friends Clyde and Carol, and their son is visiting. After we got done with the three games, he got out his guitar and one of the songs he played was a nice rumba, so Clyde & Carol danced, and I did, too. It was lovely. 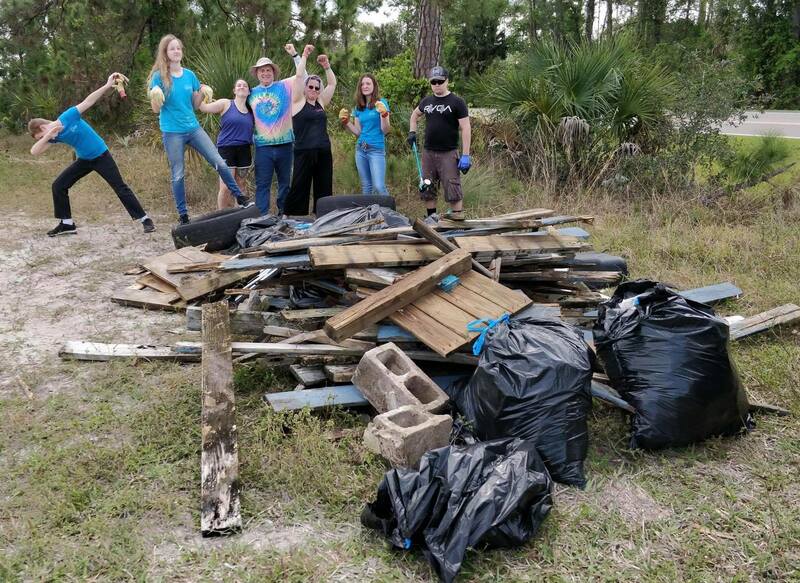 We picked up a LOT of trash today. Weird find of the day was a mannequin torso. This is at Aripeka Sandhills Preserve. We went there last week for a night walk and were appalled at the amount of garbage, so when our friend Theresa said she wanted to go pick up trash, we knew where we should go. Our new website is coming along nicely. We’ve started Florida Adventurer, to chronicle our experiences. Dr. Bronners citrus soap smells so good. It gives me a little lift when I wash my hands first thing in the morning. I love foggy mornings and it’s still there as I write this. 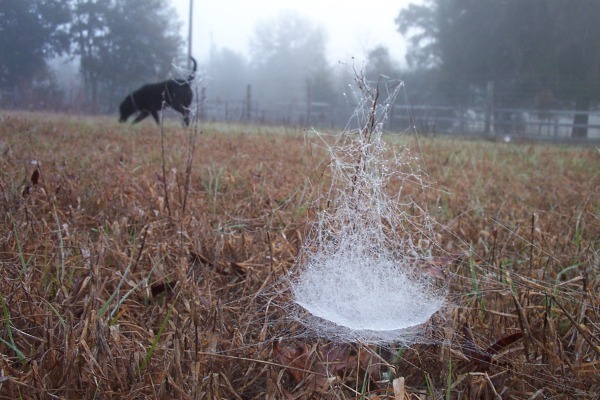 One of my favorite fog pictures… cup and saucer spider web with Sadie in the background. I’m learning a lot about spiders. They are one of the most common things we see on our night walks, and it’s been fun sharing the knowledge with the people subscribed to our page on Facebook. Our March Night Walk went really well. We led 75 people through the park, one batch of 50 and 25 in another. It was fun, challenging, and rewarding. People enjoyed it and we saw neat things: millipedes, scorpions, a toad, a moth, and lots of spiders. And, the rocks I painted went over really well. A few people were fooled and we had to tell them they were rocks!